In January 2016, we received an emergency call from an Independent Lift Company that was based in Surrey. The safety gear had engaged on a vehicle lift, and in total the full weight including the car was 5000 kilograms. Luckily they had access to 415v electricity on site and we were able to advise them on the best equipment to use. We stock a range of electric wire rope hoists that are capable of lifting 500, 1000, and 3000 kilogram’s. They can be sheaved to double their capacity and also can be rigged to be man riding as well as goods hoists. For the site in Surrey, we sheaved a three tonne Tirak hoist to give them a safe working load of six tonne which also gave them some extra lifting capacity. It was also a safety precaution, just in case the calculations for the load they had to lift were slightly off. We were on site to help with the rigging and to set up the Tirak Hoist for them to be able to perform the lift and also to help iron out any issues that may arise, saving time, and helping with advice as well. 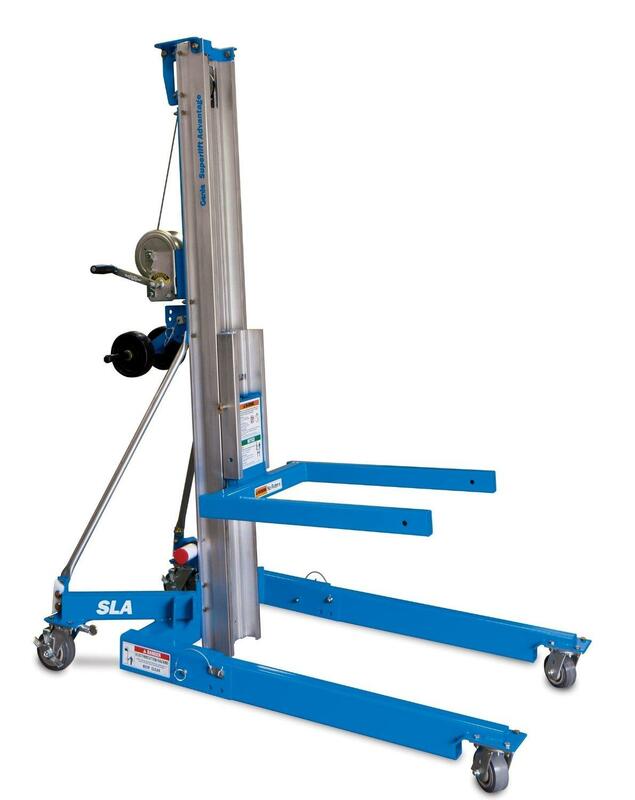 The best thing about the Tirak hoists is that there are no limits with the height of lift for these machines. They would be able to lift a load 100, 200, and even 300 metres if need be. We also have full comprehensive training from Tractel for the Tirak Hoists and can Test and inspect the units so that they can be hired with a Report of thorough examination, and full LOLER certification. We regularly have customers contacting us from Surrey, and are able to service from Richmond to Farnham, and Haslemere to Oxted. Please take this opportunity to contact us regarding hiring lifting equipment in Surrey.